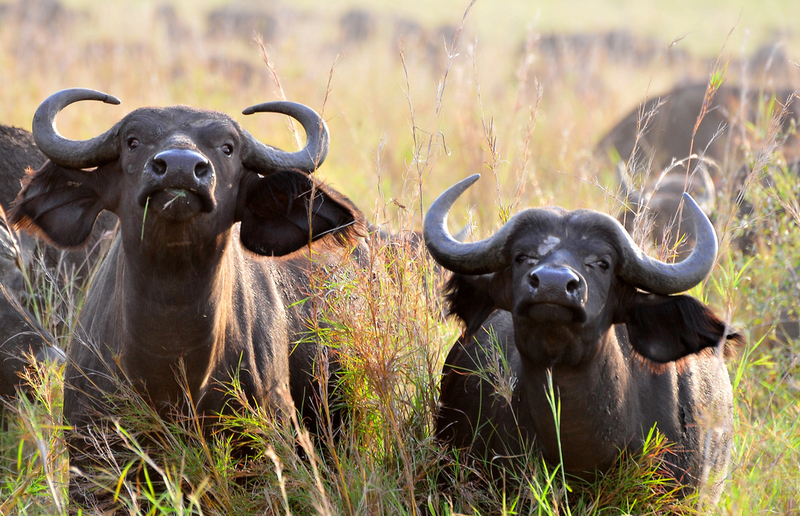 The Park is best known for its Spectacular landscapes and Great buffalo herds. Boasting of sprawling savannah and soaring mountains, Kidepo Valley National Park is arguably the most picturesque game park in Africa. Kidepo sees far less visitors than Murchison Falls National Park-famously known for its spectacular powerful falls, Queen Elizabeth National Park-known for its very rare tree climbing lions in the Ishasha sector and Bwindi Impenetrable National Park-very well known for its wild Gorilla Trekking Safaris in Uganda. And this is mainly because of its remote location and few lodging options in Kidepo game Park. Kidepo is located in northern Uganda, sharing borders with South Sudan and Kenya’s Northern Frontier District, it is Uganda’s most beautiful, remote and least-explored park. And it requires a full day of driving on road to get to Kidepo using a 4x4 safari Landcruiser, but just an hour flight from Entebbe International Airport. 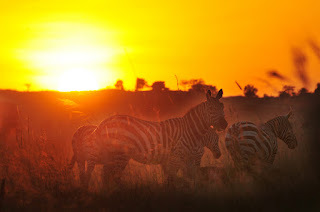 And as of now, the main lodging option is the all-inclusive Apoka Lodge, but once you arrive at the lodge, the first thing you’ll notice is all the wildlife casually calm grazing outside your chalet. And you don’t have to worry of getting attacked by any wild animal since each chalet has an enclosed porch where you can sit and watch the resident wildlife move about. The fact that there are only a few lodges in this area, and Apoka Lodge has several vehicles on hand, and you will get an impression that you are on a game drive in your own private park. At the very most, you will have like three other people with you in the same vehicle, and free to move about within the vehicle making it easy for you to take photos from any angle. And for those who take the trouble on a Uganda Safari to get here, they are rewarded with remarkable wildlife sightings and a level of exclusivity that can rarely be had at any cost in neighboring countries.